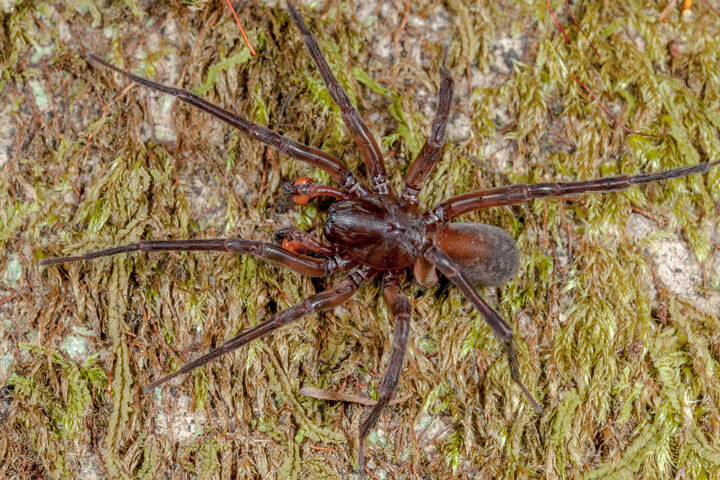 Amaurobiids are mostly nondescript, three-clawed spiders found in crevices and hollows or under stones where they build retreats. 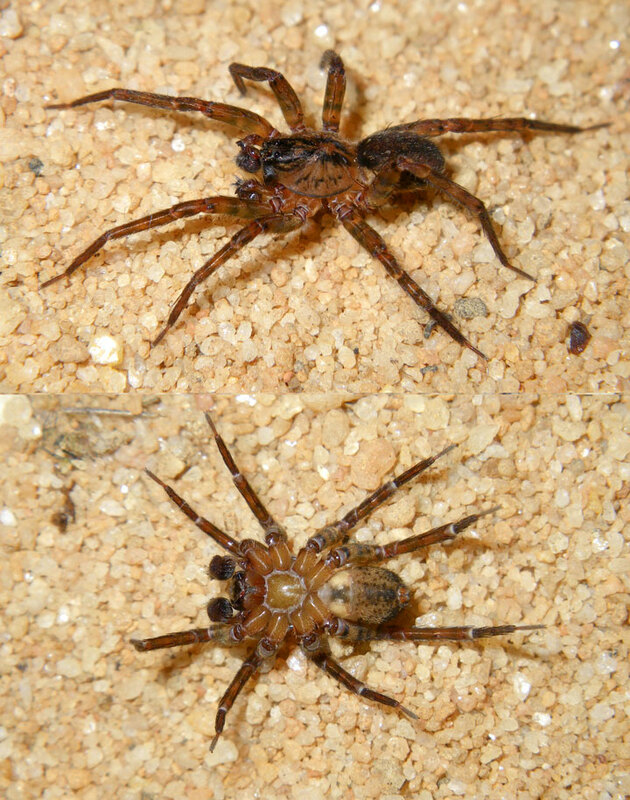 They have eight eyes in two rows, and are mostly brown in colour. Some augment their burrows with a minimal sheet web. They are often collected in pitfall traps. 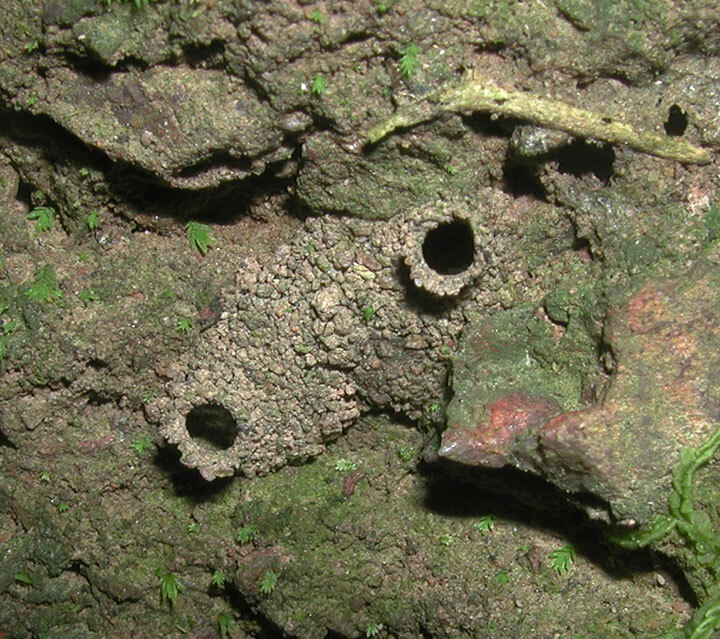 Unlidded burrows are sometimes quite obvious in crusty, loamy soil. Some amaurobiids have a cribellum on the underneath of the abdomen for producing woolly, hackled silk. Some species don't have a cribellum. They can be tiny to medium-sized (1 to 12 mm). 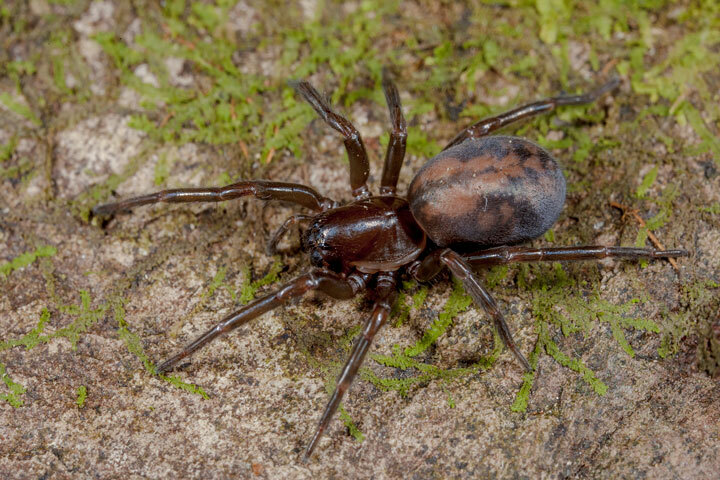 In recent times Amaurobiidae has lost some genera and gained some others in wide-ranging changes to spider families resulting from DNA analysis. The family lost Bakala and Manjala to Desidae, while Toxopidae took in Jamara and Midgee. 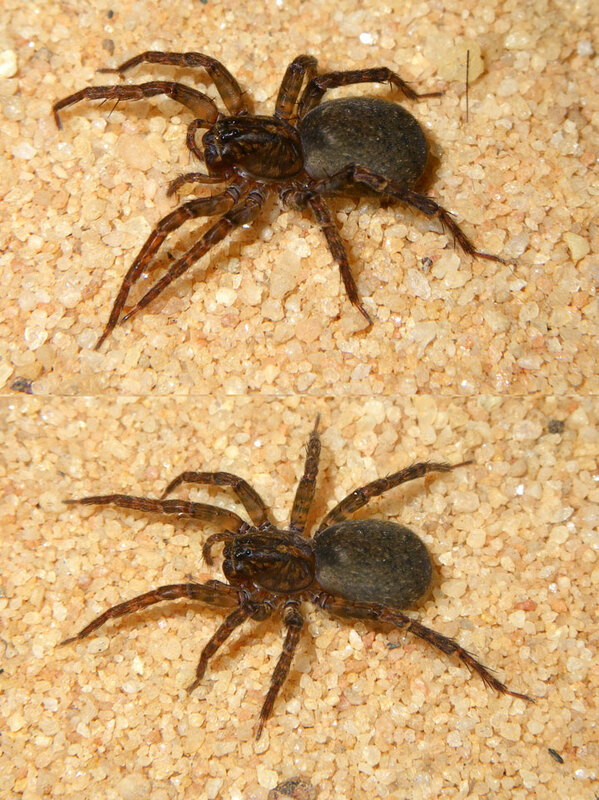 Amaurobiidae gained some of Australia's medium-sized brown spiders in the former family Amphinectidae (Tasmabrochus, Tasmarubrius and Teeatta). 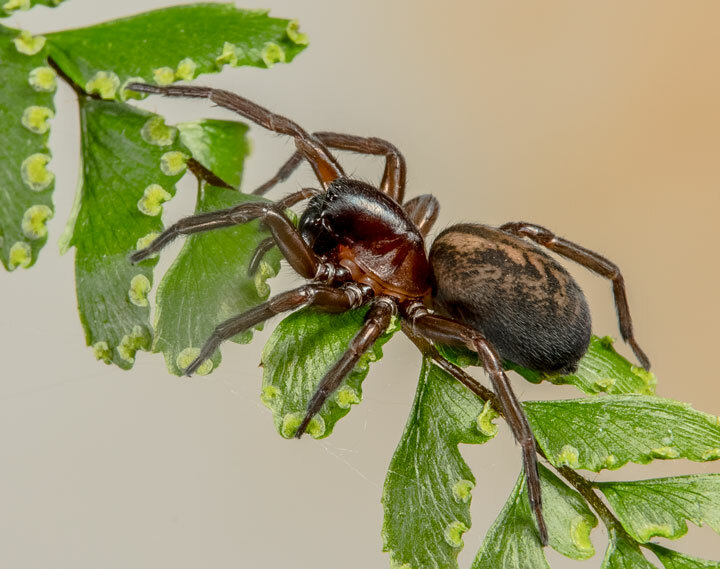 These genera are fairly common in Tasmania and nearby mainland Australia in cooler rainforests, some in caves. Other genera remaining in Amaurobiidae are widespread but uncommon along the eastern coastline.